The manufacturer has officially announced the newest additions to its multimedia series: the 5730 XpressMusic, the 5330 XpressMusic and the 5030. First of all, the new S60 multimedia powerhouse, the 5730 XpressMusic, seems to have leaned to the social networking trend that’s been hot for a long while now. 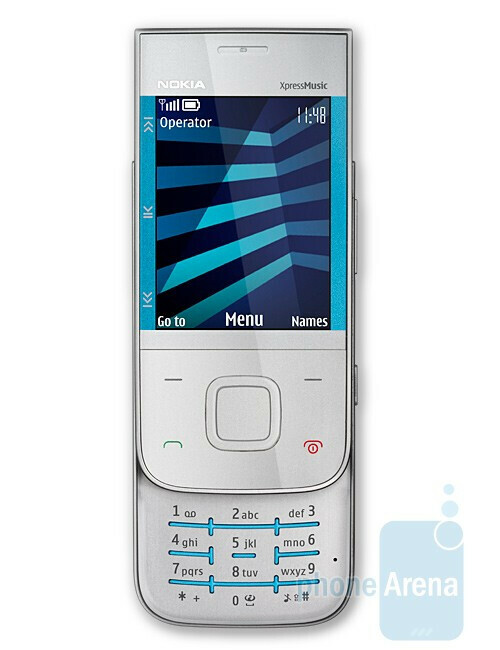 It comes with a side-sliding QWERTY keyboard (similarly to the E75) in order to deliver fast and handy non-voice communication experience. Speaking of social networking, the new phone will come preloaded with Facebook, Ovi Contacts, Ovi Photos, Ovi Maps and messaging applications. 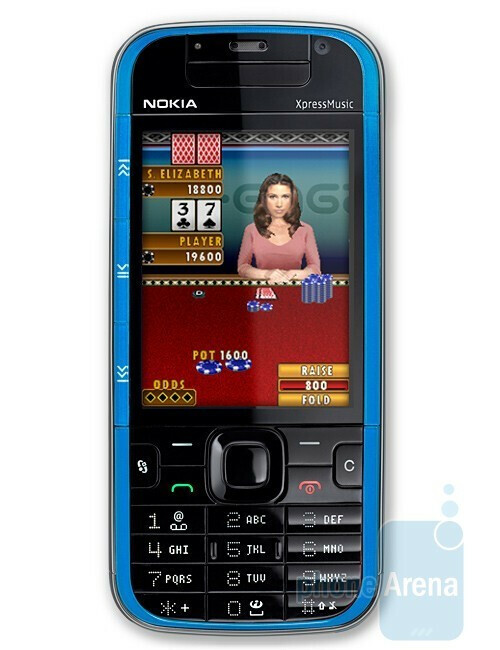 In contrast to what you may have thought, the 5730 XpressMusic will not be just about socializing, it is also promoted as a gaming device, for it is fully N-Gage enabled and features gaming-dedicated keys. 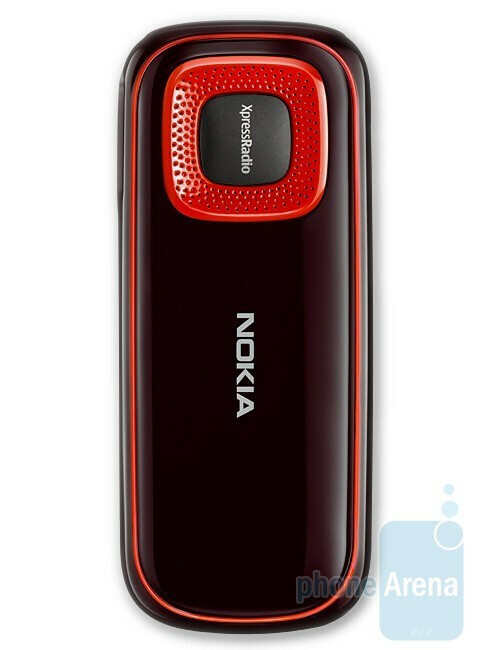 The handset is equipped with a 2.4-inch screen running in QVGA resolution and a 3.5mm jack. Addition extras also include a 3.2-megapixel Carl Zeiss camera and A-GPS. 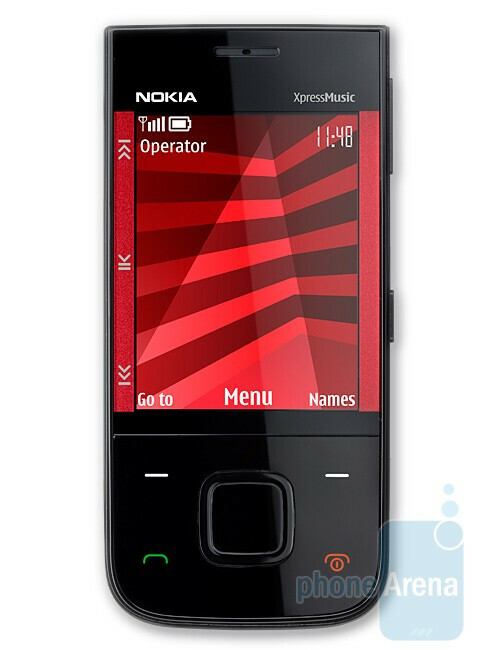 Its music features include a direct access to Nokia Music Store, “Say and Play” music control and music-dedicated keys. The 5730 XpressMusic is a quad-band GSM and tri-band 3G device, scheduled for the third quarter of the year at a price of about $354 (280 Euro), but there’s still no information about a North American release. Next on, we have the 5330 XpressMusic. The mid-level slider sports fancy touch-sensitive music-dedicated leys, along with light effects, which can be easily personalized. It will also deliver social-centric features, such as Facebook, MySpace, YouTube, Ovi Contacts, Nokia Messaging etc… Again, users will have the opportunity to look at a 2.4-inch QVGA display and use the Series 40 interface in order to manage their device, which will also feature Nokia Maps with A-GPS and a 3.2-megapixel camera. Being a quad-band GSM and a tri-band 3G, the 5330 XpressMusic will be available in two versions: one for Europe (interestingly, this one features also the 1700MHz band, but it is currently unknown if it would be capable of using T-Mobile USA’s 3G network), and another for North America. Expect it to hit stores in Q3 2009 for about $202 (160 Euro) before subsidies and taxes. 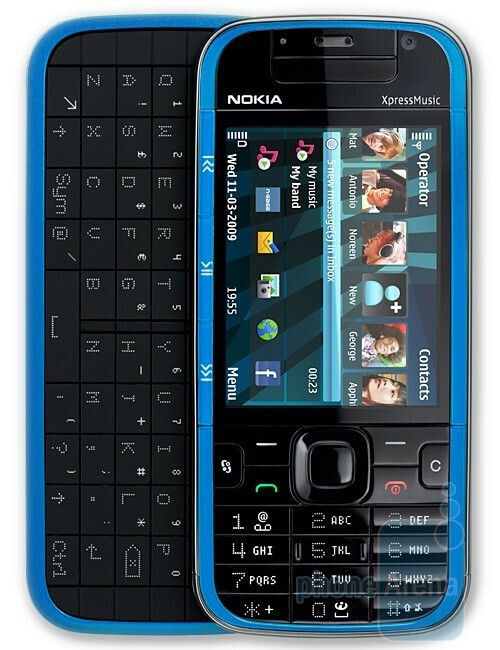 Finally, Nokia has prepared the 5030. This is the first Nokia phone to include a built-in radio antenna, which will allow consumers to listen to their favorite radio stations without having the need to plug in headphones. 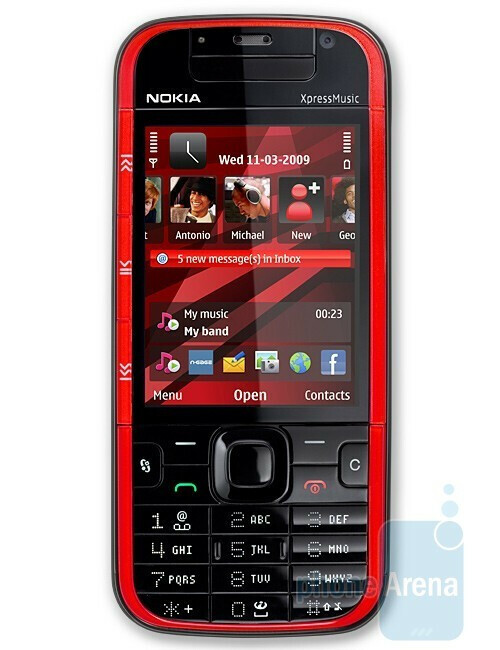 The main feature of this device has even expired Nokia to start a brand new line of phones – XpressRadio, the first of which will be the 5030. The manufacturer has also informed of its plans to later add more devices to the series. But let’s stick to the 5030. The handset will offer features, typical for a low-end device, like a 1.8-inch display with a resolution of 128x160 pixels, Series 40 interface and a flashlight. What’s interesting about it however, is its powerful speaker, which is said to deliver up to 24 hours of FM radio playback time. 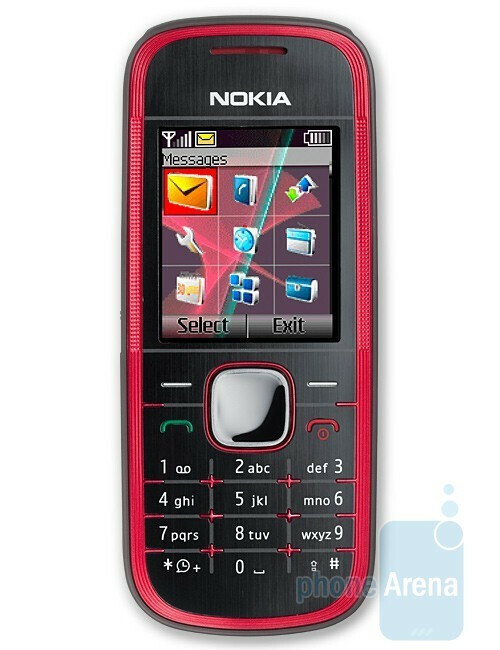 The Nokia 5030 is a quad-band GSM, which will be on sale for about $50 (40 Euro) without taxes and subsidies. 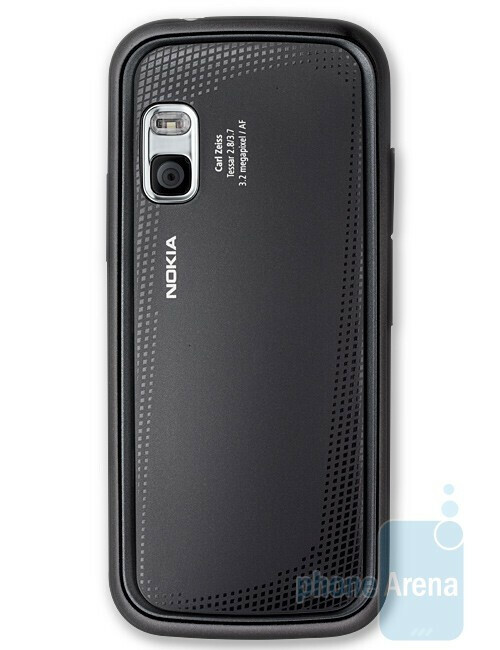 Sadly, Nokia is not planning to release it in the U.S. for now.